The Missouri Legislature was home for our Spring Break last week. Knowing that we are at a very critical junction in our push to pass PDMP, I hit the road for a media tour to make sure everyone knows what we are up against. House Bill 90, Sponsored by me, has been perfected in the House and has one more round of voting before being sent to the Senate for action. Senate Bill 314, Sponsored by Senator Dave Schatz is on the Senate Calendar and can be brought up at any time. Hopefully this will be soon. 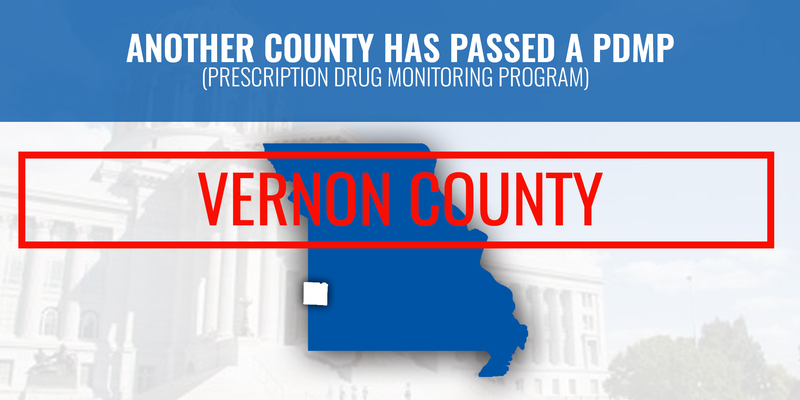 April 25th is the "Go-Live" data for the first round of counties that have passed PDMP locally. April 25th County grant application process ends. 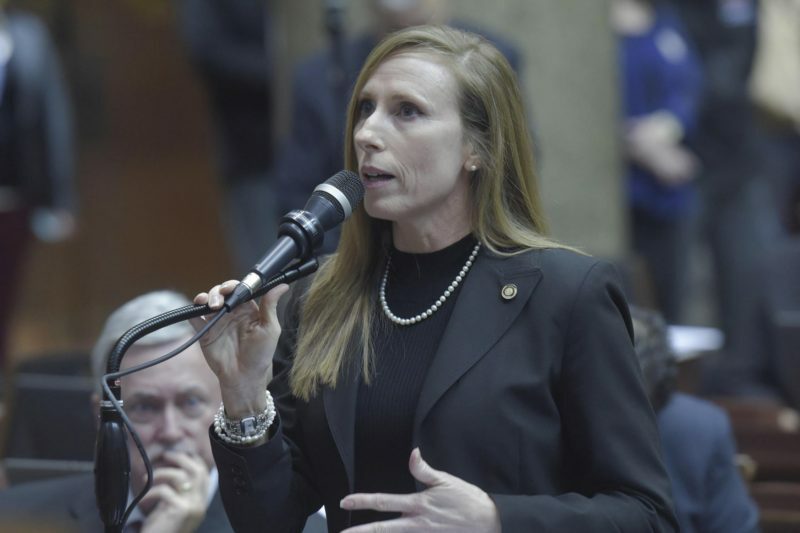 JEFFERSON CITY - The House perfected Rep. Holly Rehder’s bill to establish a prescription drug monitoring plan (PDMP) after roughly three hours of deliberation and debate. 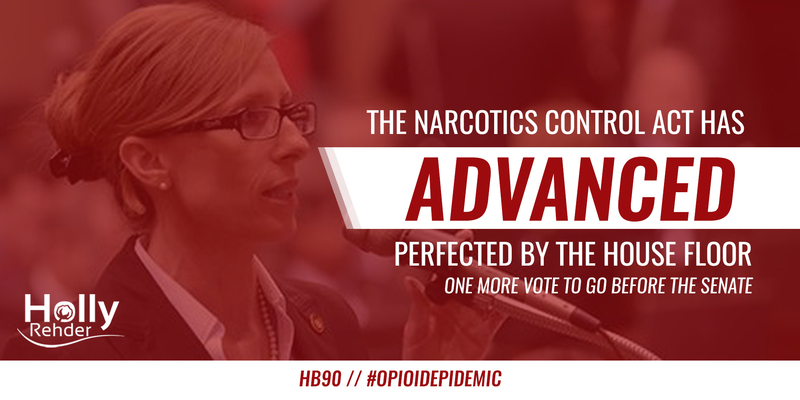 “We need to help healthcare professionals identify patients who may be at risk for drug misuse and addiction and benefit from intervention,” Rehder said during her remarks introducing the bill. SPRINGFIELD - On a visit to Tennessee, she says she met with a doctor who showed her how the PDMP there works. “And he didn’t show me any private information. But he said, ‘Right now, I have my patient who comes in every month for a refill of his pain medication. He’s a veteran. He was injured in the war. He has true pain.’ And he said, ‘I checked the PDMP. I finished our appointment. He’s out in the waiting room, waiting for me to finish up his paperwork. I checked the PDMP, saw that he was at the VA two weeks ago getting medication for the same thing.’ He said, ‘So now, I’ve got a call into his VA doctor. And so then what we will do is, as his physicians, we will work together to get him back to a manageable solution that’s not overmedicating,” Rehder said. 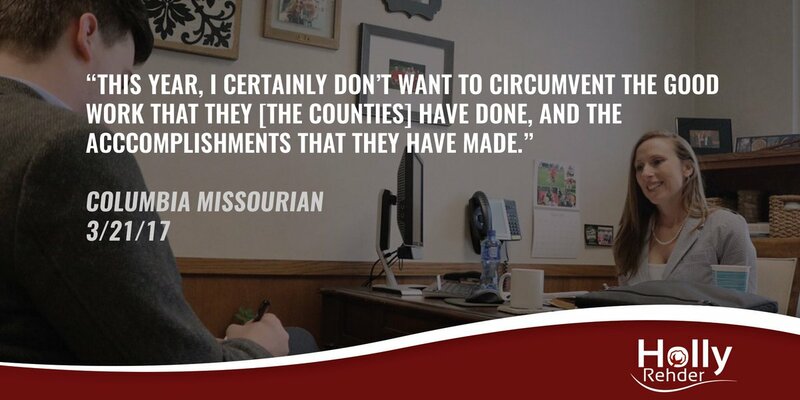 "I think we're probably getting to the point now where, by ordinance ... at least half the population of Missouri will be covered under a PDMP that's passed at the county and/or city ordinance level," Schatz said. "So we're trying to continue the work (local governments started), and the statewide perspective would mirror what's going on there." 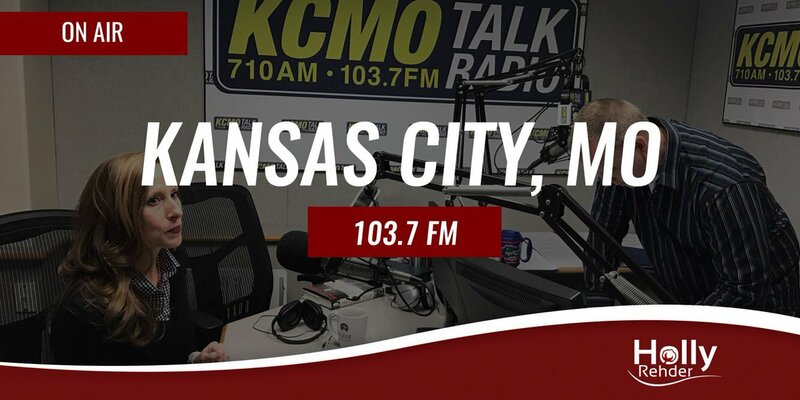 I spent a day in Kansas City interviewing with a number of media outlets. 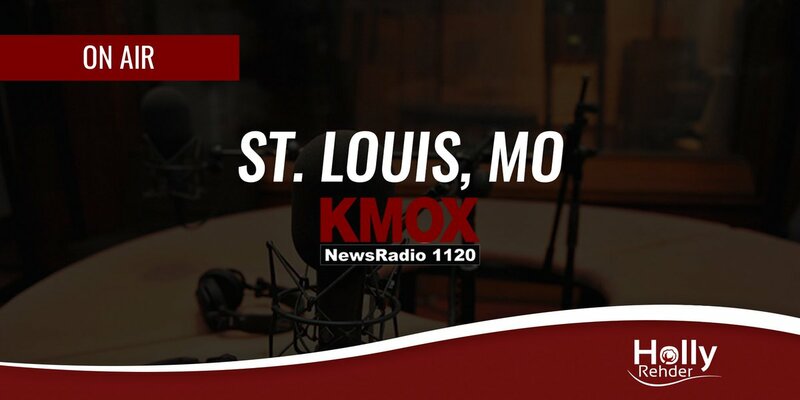 I started the morning live with Greg Knapp and Martell Love on KCMO. 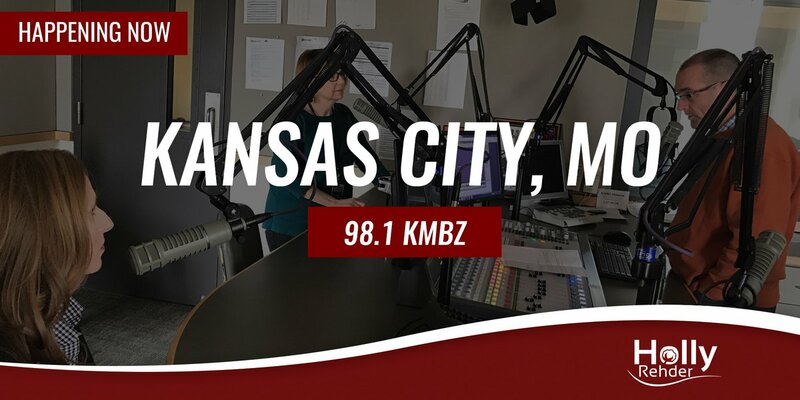 Then I went to KMBZ and joined EJ & Ellen on their morning show to talk more about PDMP. 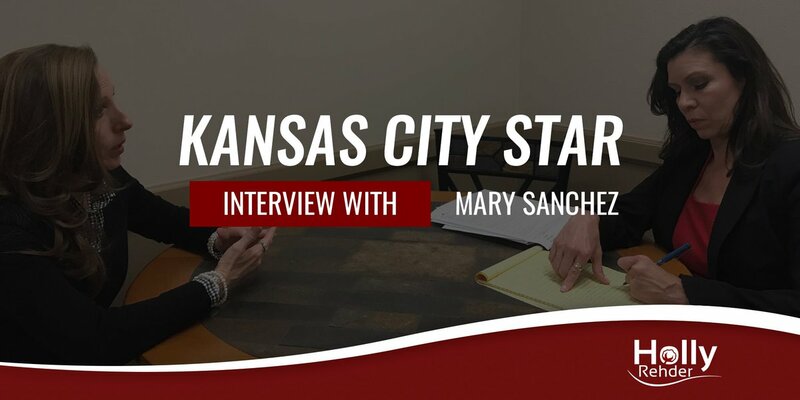 I finished up with Mary Sanchez at the Kansas City Star. The list is growing and so is our momentum! Thank you to the councilmen of Vernon County for their leadership! 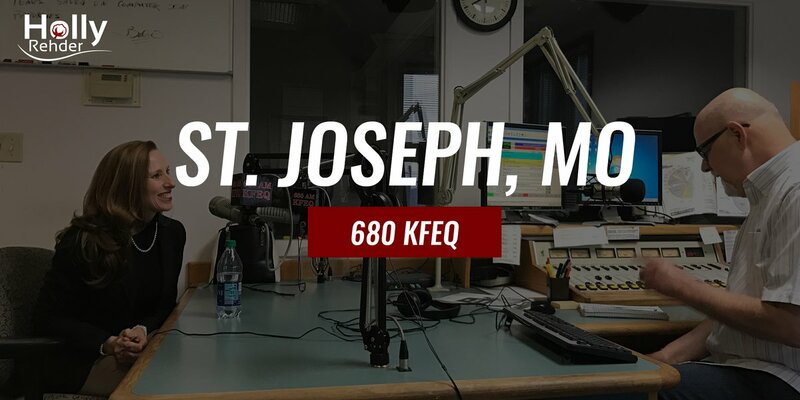 The debate continues in Jefferson City this week over a prescription drug monitoring program as a St. Joseph doctor is showing her support for one of the proposed options. Dr. Jane Schwabe from Mosaic Life Care supports the bill proposed by Holly Rehder, state representative from Sikeston. "There's no good way for us to look and see other than calling from pharmacy to pharmacy, what our are active prescriptions," Schwabe said. "This would be something that could help us really safe guard our patients and make sure that maybe early on if someone is starting to have a problem." 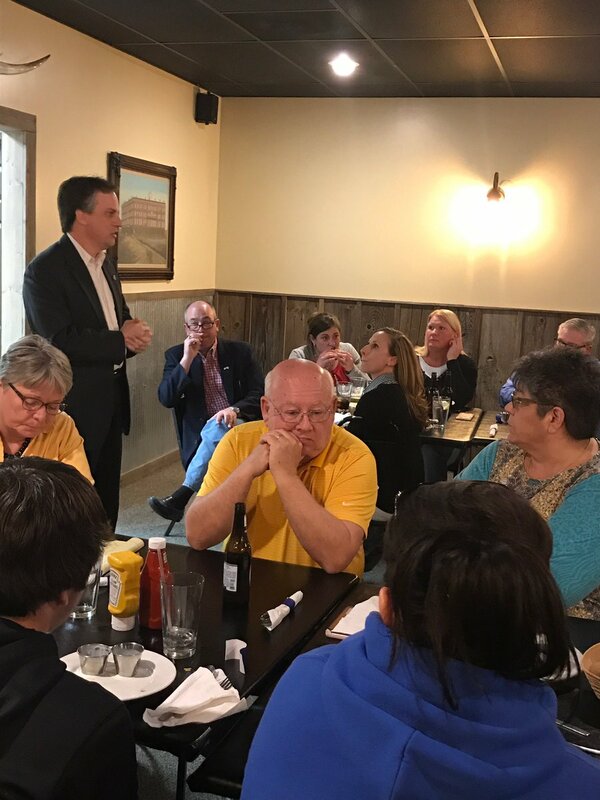 Had a great time speaking to the Northwest Missouri's Republican Club in St. Joseph! Thank you for your kindness and hospitality! 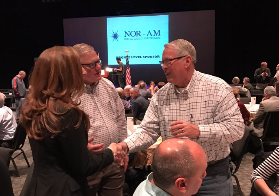 Thank you so much to my colleauge Senator Dan Hegeman for introducing me around at the St. Joseph Chamber's 13th Annual Farm City Breakfast! Incredible turnout! Shortly after breakfast I went to KFEQ where Berry Birr interviewed me! 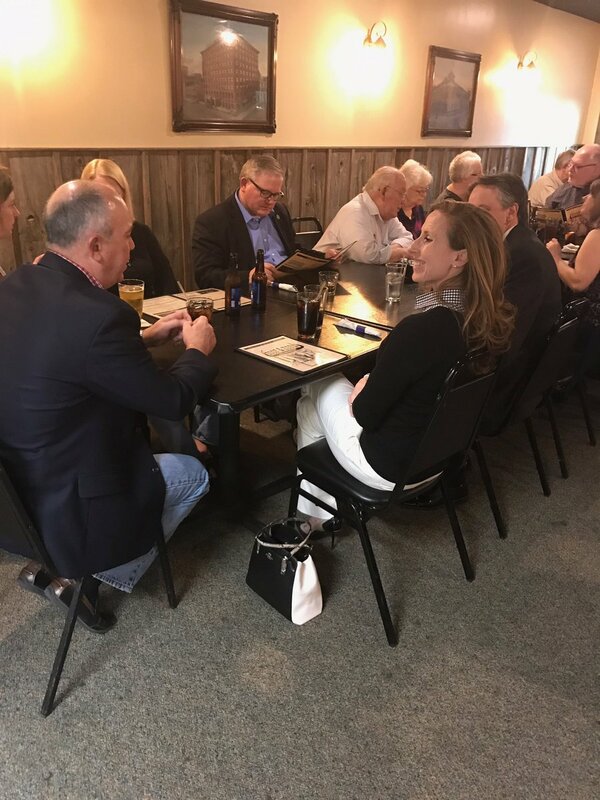 I met with the City Manager, Sheriff and reporters in Kirksville on the need for a PDMP and the importance of the next few weeks of the legislation. 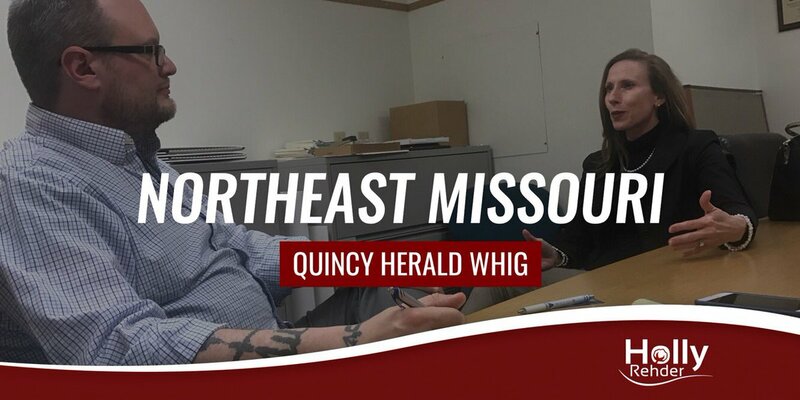 After Kirksville, I enjoyed meeting with Jason Lewton at the Herald Whig to discuss the need and importance of passing PDMP in our legislature this session. 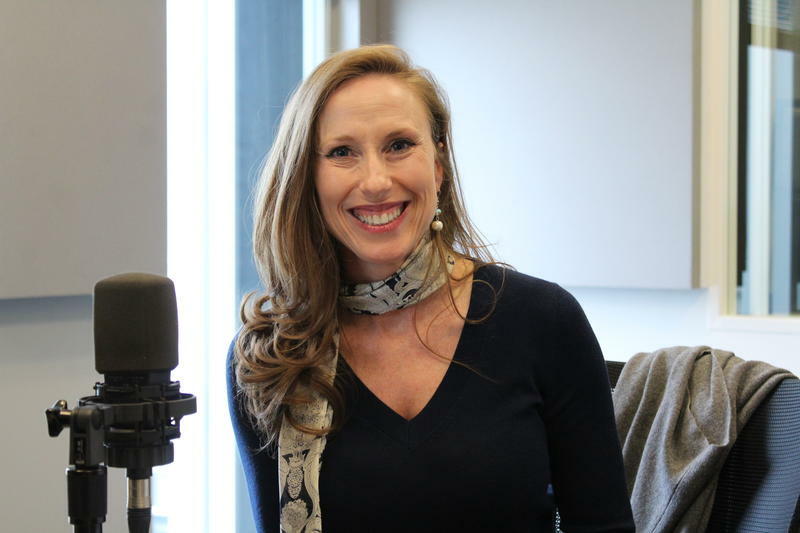 "I can tell you that when I go speak in high schools and ask what do you want to be when you grow up, kids are saying a doctor, a business owner, a farmer," Rehder said. "Nobody raises their hand and says they want to be an addict. We need to be able to spot those warning signs."